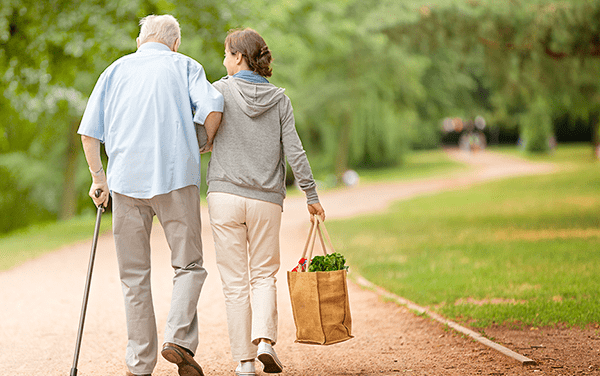 Carers Trust work nationally to improve support, services and recognition for anyone living with the challenges of caring, unpaid, for a family member or friend who is ill, frail, disabled or has mental health or addiction problems. 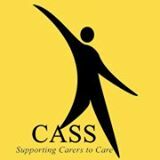 Through the provision of grants Carers Trust work with local network partners, such as CASS, to help Carers get the extra help they need to live their own lives. Find all the local National news related to Carers on the Carers Trust News page. Here you are able to keep connected to the latest happenings in the care sector and at the trust. Click here to head straight to the news page. Schools across England and Wales are being encouraged to sign up to Carers Trust in Schools (YCiS), a programme to help schools share best practice, develop relevant accessible tools and training to support young carers in their community. To find more information and put your school on the map click here. Sign up for the latest issue of We Care Magazine, published twice a year to see how supporters make a real difference in Carers lives. Sign me up!